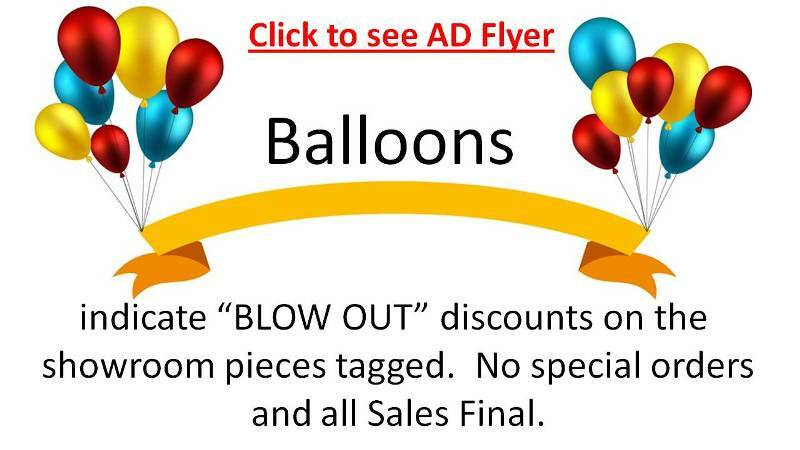 Pre-Season Balloon Sale!!! 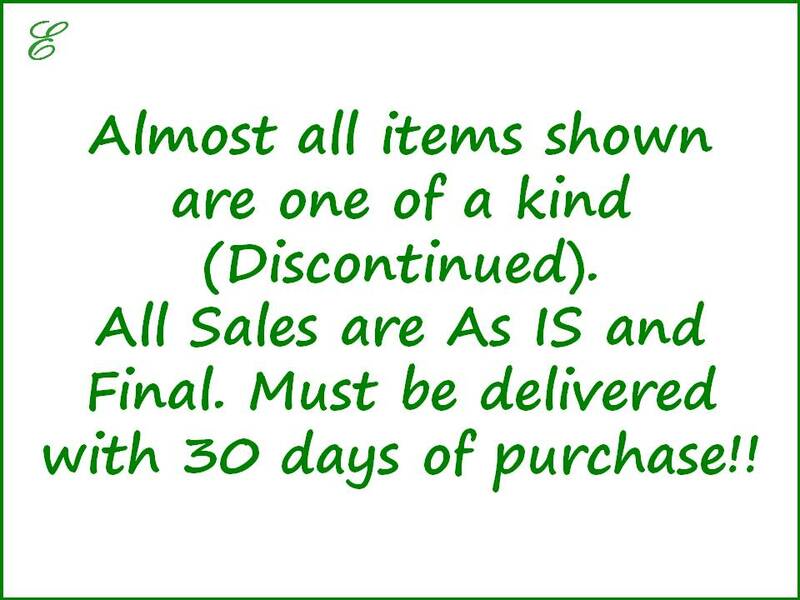 Dozens of Groups and Collections are on BLOW OUT PRICES!!! Most are THIS ONE ONLY!!! So RUSH in before they are gone! Bassett Online Clearance Sale. Save 40-70% Off Bassett's Original Prices!!! Universal Clearance Sale!!! Sale Up To 50% OFF!!! Stanley Furniture Clearance Sale!!! Save up to 50% Off Stanley Pricing!! Pictures Taken 12/19/2012. Click on 360 Virtual Tour above to "Walk thru" our store (Dec 2012)!! !